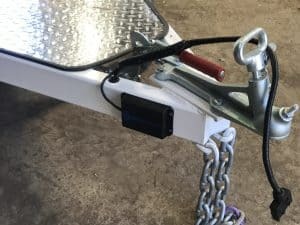 – The Device Revolutionising The Way We Tow! Introducing Australia’s first Bluetooth electric trailer brake controller. Elecbrakes Bluetooth electronic brake controller is an Australian Manufactured, Designed and Invented brake controller. 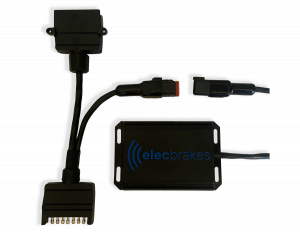 Elecbrakes Bluetooth electronic brake controller is revolutionising the towing process by eliminating the need for modification to your tow vehicle. Designed and assembled in Australia, this simple-to-use brake controller can be fitted to any trailer. It is controlled via Bluetooth and can be synced to any smartphone device using the Elecbrakes. Our smartphone app provides the user with the ability to monitor, configure programs and control the brake response from the tow vehicle. 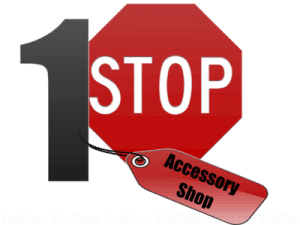 The system has been designed to continue operating even if the Bluetooth signal is interrupted or lost. Elecbrakes Bluetooth electronic brake controller employs a high-speed microprocessor and various sensors which continuously sample the operating parameters at over 1,000 times per second. For communication, the device uses the widely adopted Bluetooth 4.0 standard, and the hardware selections yield a Bluetooth device that has long range capability ensuring high connection reliability and no dropouts under typical operating conditions. This ensures the device can be mounted anywhere on the trailer’s draw bar. The device is powered by the tail lights, with a second input provided if the user prefers an auxiliary power source. Housed in a tough fibre reinforced housing and encased in urethane ensures the electronics are fully protected from water, dust and vibration. Elecbrakes Bluetooth electronic brake controller is now available and on display in store – come down and check it out!